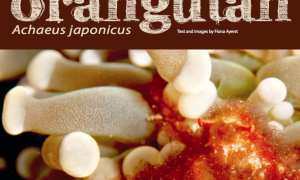 In September 2009 Submerge magazine ran my article about the characteristics of fancy frogfish and their stoic stolidity! 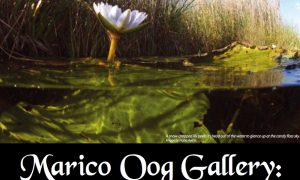 Journalist Shannon Manuel from Leadership Magazine, a Cape Media publication wrote this article about my work in August 2018. 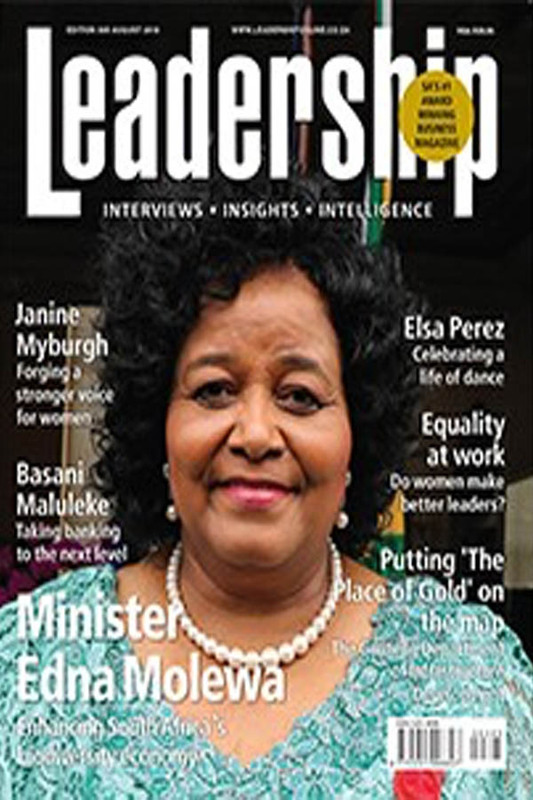 Leadership magazine is aimed at dynamic middle and senior business managers and directors, entrepreneurs, an influential political class and those who aspire to leadership roles, across all sectors of the economy. 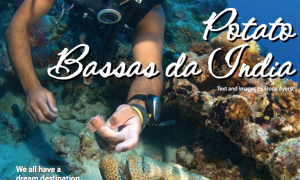 The magazine provides insights and analysis of situations within the country, bringing forth an intelligent interaction with what is happening in the world today.